WTM spoke to Evan Ziporyn and Ryan Mbira about the Super Cassettes Indonesia! website. It makes the tapes collected on their travels downloadable for all. It’s a free site highlighting out-of-print and DIY recordings, but contributions towards their work are vastly appreciated. WTM – How did this all start? 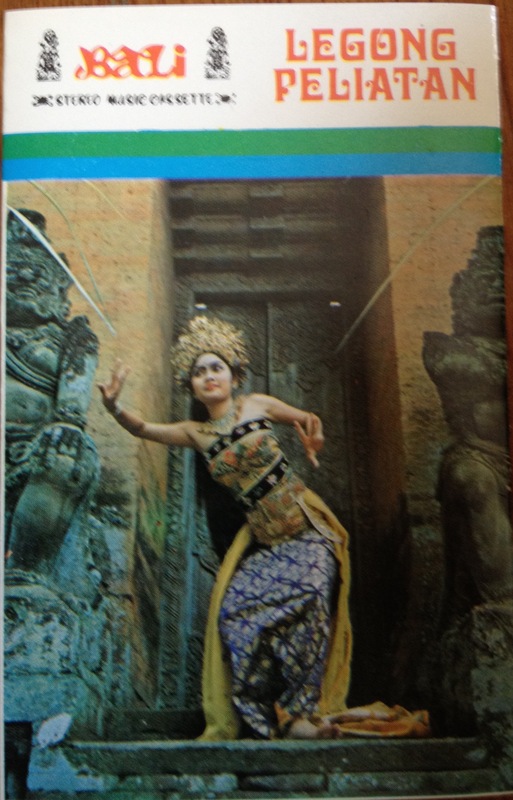 Evan – I first went to Indonesia in 1981, studying traditional gamelan in Bali on a small travel grant. The music of the region has been a major part of my life since. Back then the main way you discovered music there (aside from live performance) was in cassette shops. 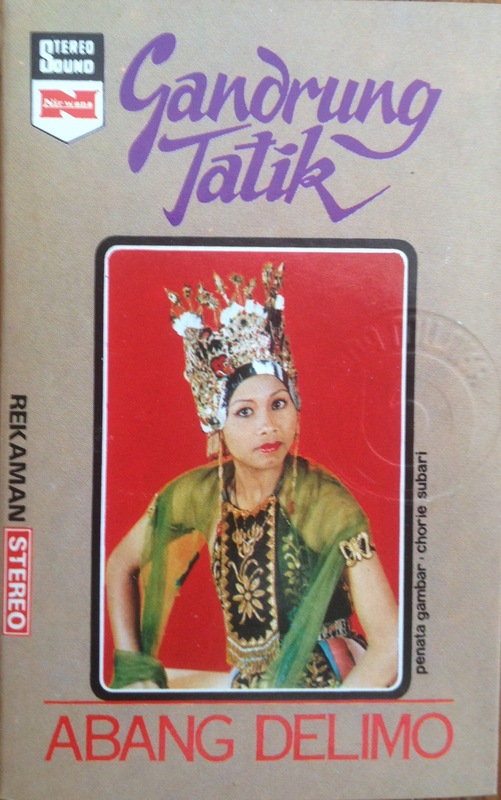 In the tourist areas these mainly had bootlegged western cassettes, but on a small street in Denpasar was a little shop called Toko Melati, which had a very large and dusty collection of cassettes from different parts of Indonesia. I just started buying anything that looked or sounded interesting, and if the circumstances were right I’d make a side trip to that region, see what I could find. As for the site itself, it’s origin is a little random. At some point I no longer had a working cassette deck so the tapes were just sitting on a shelf. I also got tired of waiting of the music to show up somewhere else, online or rereleased or whatever, plus the tapes were starting to disintegrate. To be honest, the original thought was to digitize and post so my friends and I could listen to them. But it’s been really nice to see that other people discovering this music through the site. WTM – Is this going to be a label potentially or just an online hub? Probably just an online hub, mainly we want to expand the documentation and make the interface a little easier to navigate. The material that’s up now is a combination of commercial cassettes and live field recordings. It’s all out of copyright, certainly in the US, but we definitely don’t feel like we own any of it – so it’s really more about making it available. Plus people are now sending us material to post, we didn’t anticipate this, but we like the idea of this serving as a meeting point for people with a shared interest. WTM – Where are you based? Are you Djing there? Boston area in the U.S. We’re composers and musicians, primarily of the old school variety, i.e., we play instruments, including gamelan – I direct Gamelan Galak Tika. WTM – How does the subscription work to the site? I think it just notifies you when we’ve posted new material – so far we’ve only managed to put up maybe 10-20% of my own cassettes. WTM – What material and artists have you unearthed? It’s ad hoc. 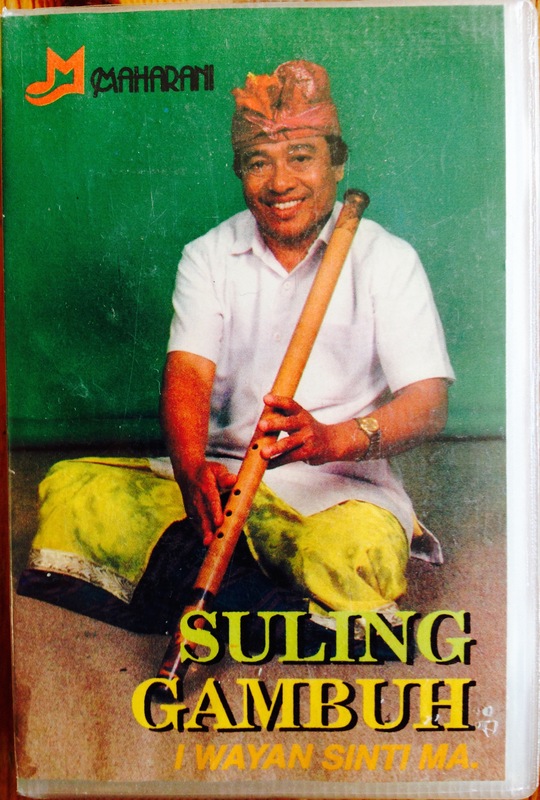 The field recordings (which are mainly from Bali) are often artists I know or at least have met, in some cases they’re people I’ve worked with quite extensively (for example Wayan Wija’s Wayang Tantri, it’s not the greatest recording but the music is incredible, and to my knowledge not otherwise publicly documented). Some of the commercial recordings are also groups that I know or have heard live. In other cases it’s the reverse, i.e., I heard the cassette and then went to find the group. For everything else, I generally know at least a little something about the style, either from traveling or from more scholarly sources. We’re by no means experts on the subject – but, that being said, anything specific you want to know, we can probably point you in the right direction. WTM – Are you collectors of other music? Evan – Oh yeah, for 40 years. I worked in record stores as a teenager, and when I started traveling I bought cassettes everywhere – Malaysia, Pakistan, Tanzania, South Africa, etc. I love older African music, but that material is well covered by the Awesome Tapes site, and by the essential work Michael Baird did in re-releasing the Hugh Tracey archive of traditional music on SWP. I’m a huge admirer of World Arbiter, Dust to Digital, etc. 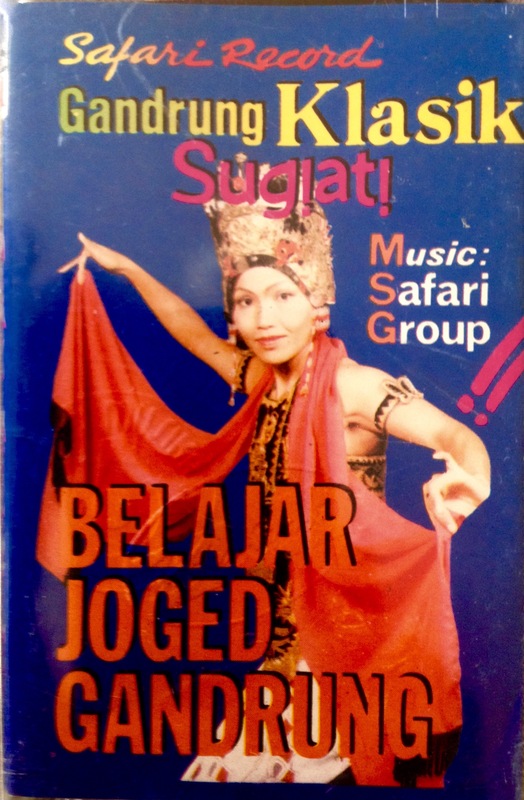 All this inspired us to put up this little project – because no one seemed to be doing it with Indonesian music. I’m hoping it’s the tip of the iceberg. Bappi Lahiri is an innovator. He was a pioneer of disco beats in India and his vibrant and rhythmic music made him widely known as the “Disco King”. He became one of the most popular music directors in the 1980s for films such as Disco Dancer. Bappi Lahiri was born into music. His father Aparesh Lahiri was a famous Bengali singer and his mother, Bansari Lahiri was a classical musician and a singer. His parents trained their only child in every aspect of music. He was their only child. Today, his wife is Chitrani comes from a family of singers and his daughter Rema also an excellent sings, son Bappa Lahiri has joined the Hindi film industry as a music director. Really heavy techno/electro flavours here from Kishore Kumar (superb beats and claps!). Kumar is known as one of the greatest playback singers of the Bollywood film industry (playback singers pre-record their vocals for the film’s soundtrack). Kumar has sung 2,703 songs in 1,188 Hindi films, 156 Bengali and 8 Telugu songs. This is a supreme piece of Balearic Bollywood soul. It’s from the film Kasam Paida Karne Wale Ki (1984) and features the sultry tones of Salma Agha – come closer indeed!